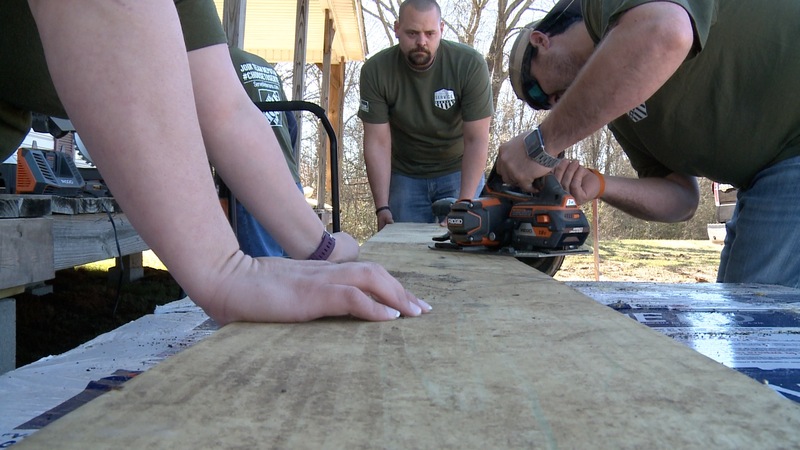 Home Depot Joins Effort to Help Homeless Veterans in Dallas Co.
There’s a new effort underway to help homeless veterans in Dallas County. The future home of Prodigal Son’s House is under construction in Dallas County. It’ll be a Christian mission transitional home when its finished. 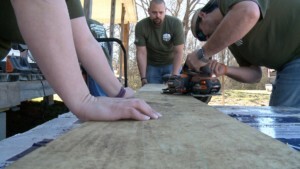 It’ll provide a clean, safe environment for homeless veterans and veterans on the road to recovery from substance abuse. Andre Smith is the Prodigal Son’s House founder. “We’re here post treatment so they can come in and continue to learn how to live, clean and sober,” said Smith. Smith says a grant from Home Depot is providing all of the supplies for the project. If you’d like to help with the effort go to www.prodigalsonshouse.com.